This show, developed by a group of Lehigh Valley history buffs, will air at 1 p.m. on Saturday March 23 on PBS39. Bethlehem, PA – March 15, 2019 – PBS39 will air History Diggers, which documents the adventures and archaeological finds of a group of amateur historians, at 1 p.m. on Saturday March 23 on PBS39. In the pilot episode, the History Diggers team recovers artifacts from historic breweries and pharmacies. They even uncover an object with ties to a legendary Hollywood film! The show will feature a cast of characters led by host and “Chief Digger” Damian Righi, a renowned audio recording engineer and accomplished musician. Righi is also a high school and college instructor and Army veteran. PBS39 Senior Videographer and Editor Jeff Frederick has spearheaded this project since its inception. Frederick has more than two decades of television experience in newsrooms across the state of Pennsylvania. He has worked on variety of specials at PBS39 including the Emmy-award winning documentaries Close to Home and Second to None. His work has also been featured on a variety of PBS39 programs including Counter Culture, Let’s Go! and PB39 News Tonight. This pilot will premiere after Antiques Roadshow on Saturday, March 23. Check your local listings to find PBS39/WLVT on your cable or satellite provider. 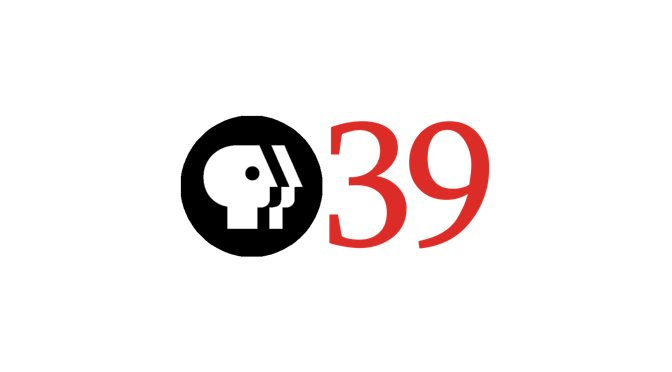 Visit PBS39.org to learn more about PBS39’s initiatives, programming and events.